Generators require a scheduled maintenance to ensure long life trouble-free operating service. Patriot Electric & Generator Co offers a Generac factory certified comprehensive 20+ point inspection, adjustment, wearable component and fluid replacements, and cleaning. We also go one step further and wax the full outer shell for ultimate finish protection and shine. 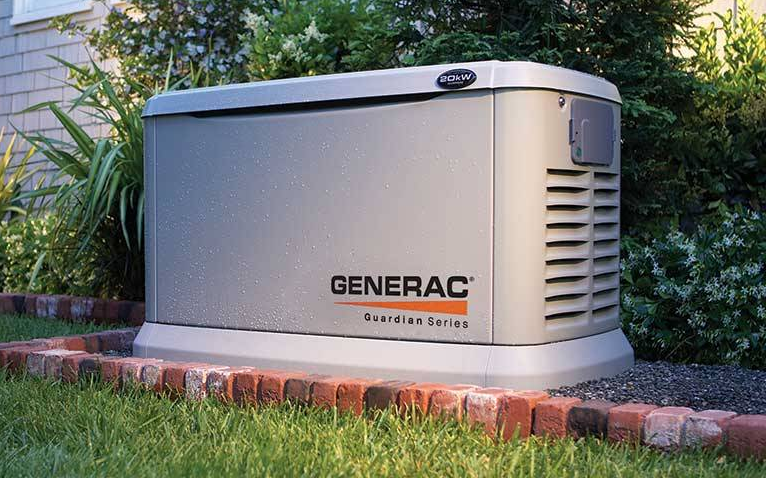 When the lights go out, you can have the serenity of knowing that your generator was professionally serviced by factory trained technicians of Patriot Electric, and it is ready to keep you comfortable! Ask us today about setting up a complimentary visit to your home!